Hello lovelies, sorry I've been MIA lately, so many exciting things have been happening to me that I can't talk about right now but its took up a lot of my time! But I had to come back and tell you about Kiss lashes and nails and their new ambassador Pixie Lott. I was very lucky enough to be invited to their event not long ago where Pixie Lott performed for us, it was in the most gorgeous pool room, it was quite dark in their so I couldn't get loads of gorgeous photo's and video footage but check out my Instagram for photos. Talk about MIA Pixie Lott had a bit of a break away from her music career but she's back with her new single Baby, in her new video she is wearing the Kiss nails and lashes, she's the perfect face for the brand right now. 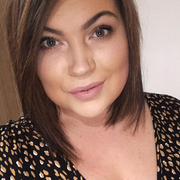 I am absolutely loving the faux mink lashes, they look and feel so real life, they are thick and fluttery yet don't feel heavy on the lashes at all! I got my lashes done at the event as I am so bad at putting them on, my fiance does a great job of putting them on but he works away during the week and the event was on a tuesday! The lovely lady there rescued me though, there was a free bar and nails were being done too, oh and GLITTER! 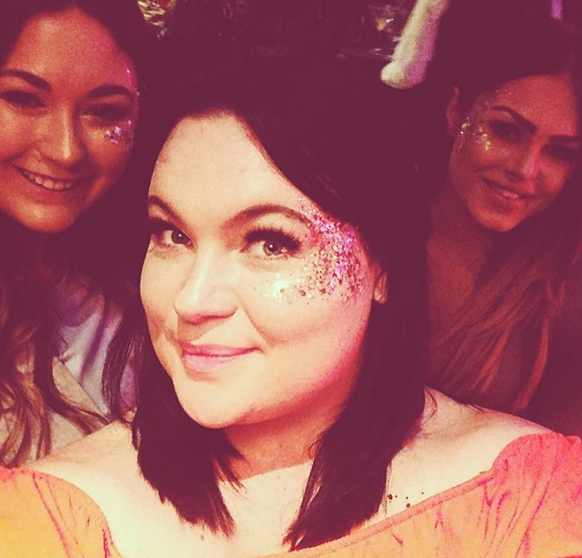 Love the glitter, I met two gorgeous girls at the event too and they were so lovely. In the selfie above I'm wearing the faux mink lashes in gala! Gala and Midnight are my favourites, I do also like the more natural looking lashes for a day look but these are my new faves for going out out. I also put their glue on nails on a few days prior to the event and they were still going strong a few days later I was so surprised, stick on nails usually last me two days to four days max! I'm a mum of two young boys so you can imagine but these were like super glued to my nails and didn't budge I was so so impressed. 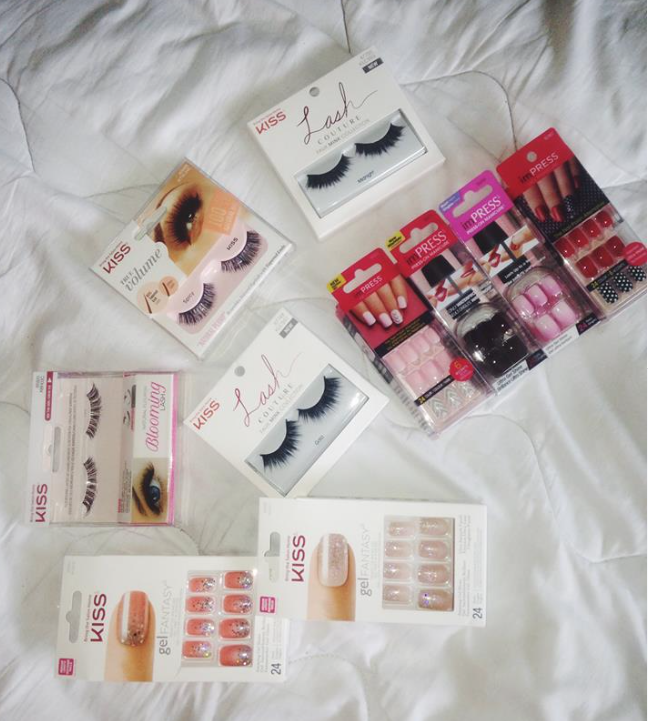 If you want to try some of their gorgeous lashes and nails then check out my Facebook giveaway! It's a little short notice with it closing in a couple of days but don't worry I was very kindly given lots more goodies at the event and as I won't need ALL of those lashes and nails I'm going to do another giveaway on my Instagram soon, so don't miss that out! o many stunning dresses.weded ball dress reviews which dress should you choose for party?